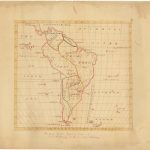 Members of the Craig Family of Kentucky, [Five manuscript “school” maps, including maps of the World, United States, Kentucky, South America and Africa.] Various places, ca. 1807-1814. Five manuscript maps in ink and watercolor on wove paper, ranging in size from 16 3/8”h”h x 20 5/8”w to 19”h x 23 5/8”w at sheet edges. Minor-moderate scattered soiling and staining, restoration to losses along edges affecting small areas of image in places. e-mail Have a similar item to sell? An appealing and varied group of ink-and-watercolor school maps from the early years of the 19th century, remarkable for their Kentucky origins, interesting subject matter, pleasing design, relatively good condition, and superb provenance. 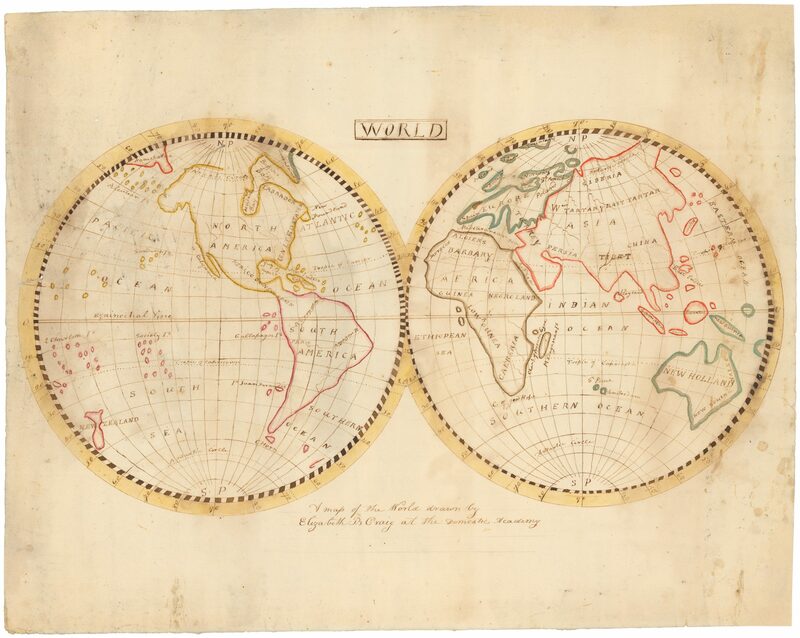 The group includes a double-hemisphere map of the world, a map of the United States copied from Shelton & Kensett’s 1813 Improved Map of the United States, a large map of Kentucky, and maps of South America and Africa. They were drawn by three different members of the Craig family of Lincoln County, Kentucky, and four of the five bear the annotation “at the Domestic Academy.” Also known as the Ladies Domestic Academy, this school was briefly in operation in nearby Washington County from ca. 1807 to ca. 1814. 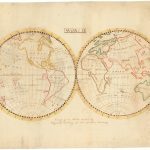 The maps descended in the family for two centuries and were most recently owned by the late Maurice Derby Leach, Jr. of Lexington, Virginia, formerly librarian at Washington & Lee University. 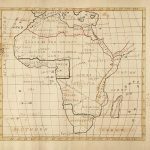 Manuscript “school” maps are frequently encountered on the antiquarian market; indeed, we have handled perhaps two dozen in the past decade. 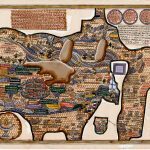 However, the vast majority of surviving examples were produced in the Northeast, and it is almost unheard-of to encounter individual maps produced on the frontier. To encounter a group of five from members of a single Kentucky family is extraordinary. The surviving examples of the genre vary wildly: Subject matter includes states, regions, countries, continents and the world; sizes range from a notebook page to large productions on multiple joined sheets; decorative styles range from plain to highly adorned with calligraphic, botanical and/or patriotic ornamentation; and quality of execution ranges from extremely crude—as if dashed off at the last minute to fulfill an assignment–to highly refined. All are, however, interesting as examples of a certain pedagogical model and as windows into the minds of young Americans for many of whom little or no other historical trace remains. 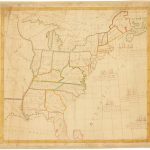 We offer here five school maps, all by members of the Craig family of Lincoln County, Kentucky. Even this relatively small group reveals some of the variety inherent in the genre. Craig, Elizabeth B., WORLD[:] A map of the World drawn by Elizabeth B. Craig at the Domestic Academy. 16 ½”h x 20 ¾”w at sheet edge. 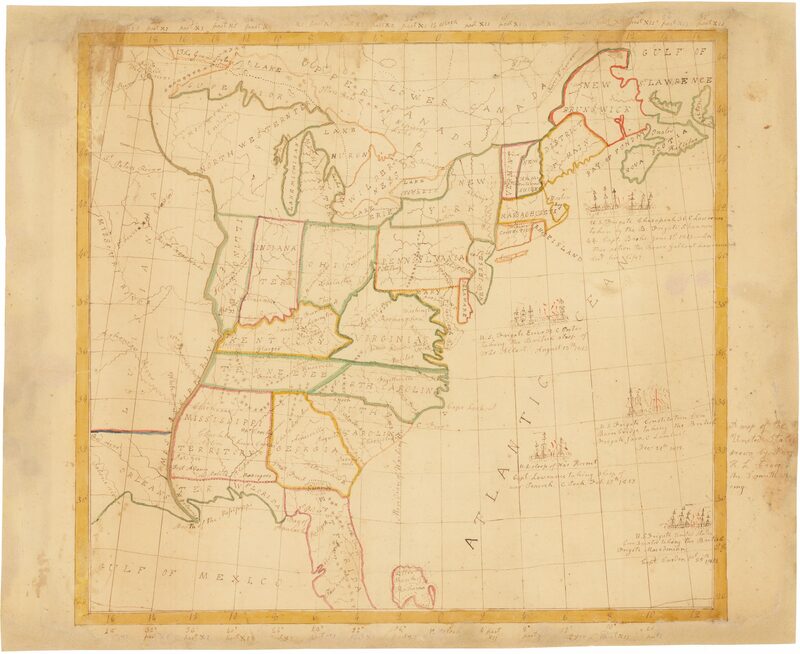 Mary H. L. Craig, A map of the United States drawn by Mary H. L. Craig at the Domestic Academy.Undated, but 1813-14. 17 5/8”h x 19 ½”w. Based on Shelton & Kensett’s 1813 Improved Map of the United States, a pictorial celebrating American victories at sea in the early phase of the War of 1812. Charles Craig, A MAP of KENTUCKY BY CHARLES CRAIG. 17 ¾”h x 22”w at neat line plus margins. 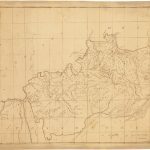 The source for Charles’ map is unclear, but it does not appear derived from Elihu Barker’s map of 1793 or its Matthew Carey derivative, and shows at least one county (Livingston) established in 1799. 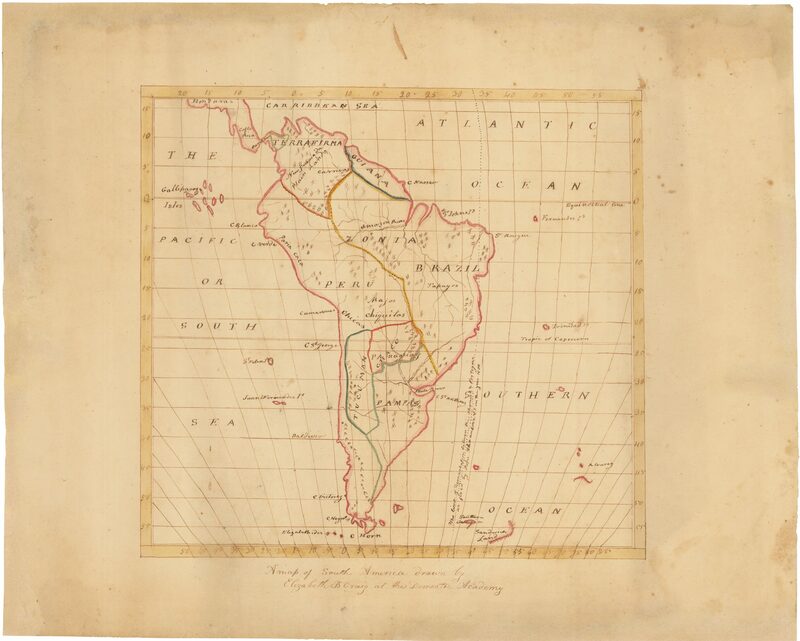 Elizabeth B. Craig, A map of South America drawn by Elizabeth B Craig at the Domestic Academy. 13 ¼”h x 14 ¼”w at neat line plus margins. 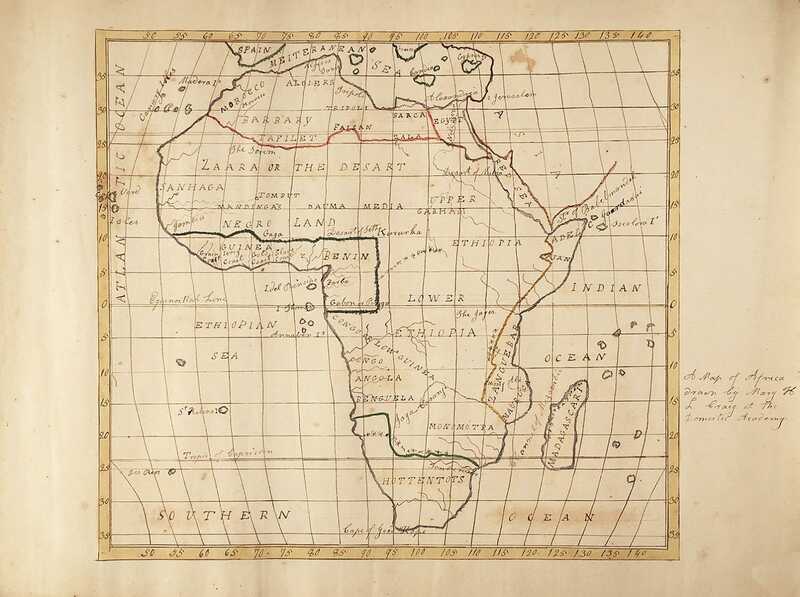 Mary H. L. Craig, A Map of Africa Drawn by Mary H. L. Craig at the Domestic Academy. The previous owner of these maps, the late Maurice Derby Leach, Jr., was a descendant of the Cowan and Craig families, who arrived in central Kentucky in the late 18thcentury (John Filson’s famed 1784 map of Kentucky shows a “Craig’s” on Gilbert Creek in Fayette County and a “Capt. Craig’s” just southwest of Lexington.) Both the Cowans and the Craigs were important families in the early history of the state, and they maintained close ties through marriage, business, and other matters. While the bulk of the material from the Leach estate descended through the Cowan family, several items in the group, including these maps, are known to have originated with the Craigs. 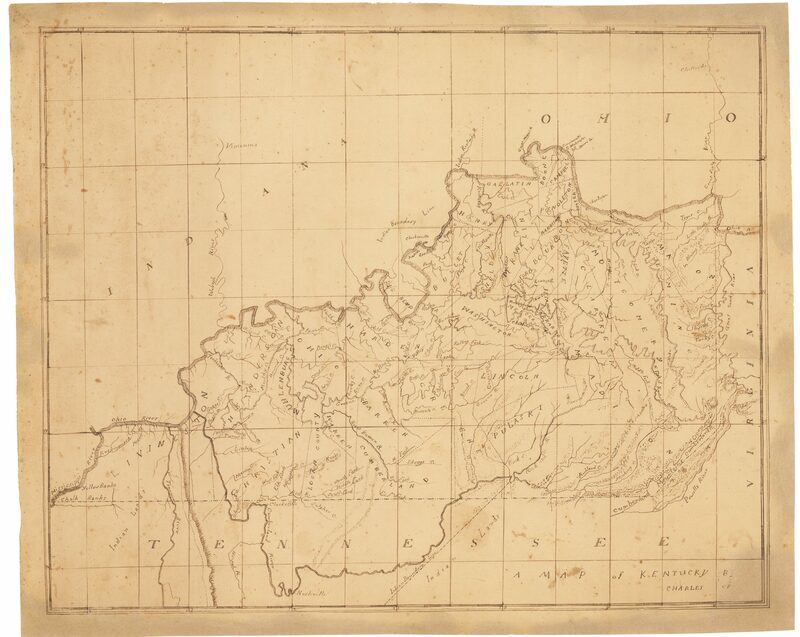 Given the profusion of Kentucky Craigs, however, we have not yet been able to determine the identities of mapmakers Charles, Elizabeth B. and Mary H.L. Craig. Note that the Map of the United States offered with this groupis based on a map first published in 1813. Thus Collins’ dating is a bit off, and the Domestic Academy must have survived at least until the end of 1813 or a bit later. 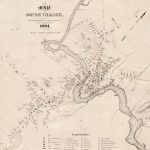 In all, a fascinating glimpse into early Kentucky life, these maps from the Domestic Academy typify the pioneers’ drive for self-improvement. They represent a most unusual opportunity to acquire artifacts of early Kentucky history, from a period when institutions were new and the untamed frontier was still close at hand. Descended in the Cowan and Craig families, then to Maurice Derby Leach, Jr., of Lexington, VA, and sold at Jeffrey S. Evans & Associates in 2017. 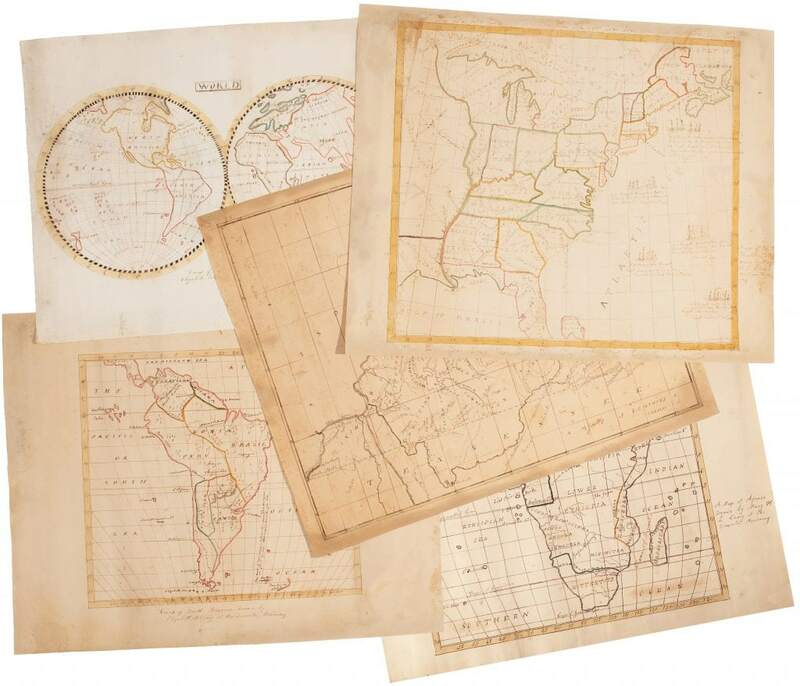 The auctioneer had previously sold seven other Craig family maps in two lots at its June 21, 2014 sale. For background see Susan Schulten, “Map Drawing, Graphic Literacy, and Pedagogy in the Early Republic,” History of Education Quarterly, vol. 57 no. 2 (May 2017), pp. 185-220. Offered in partnership with James E. Arsenault & Company.